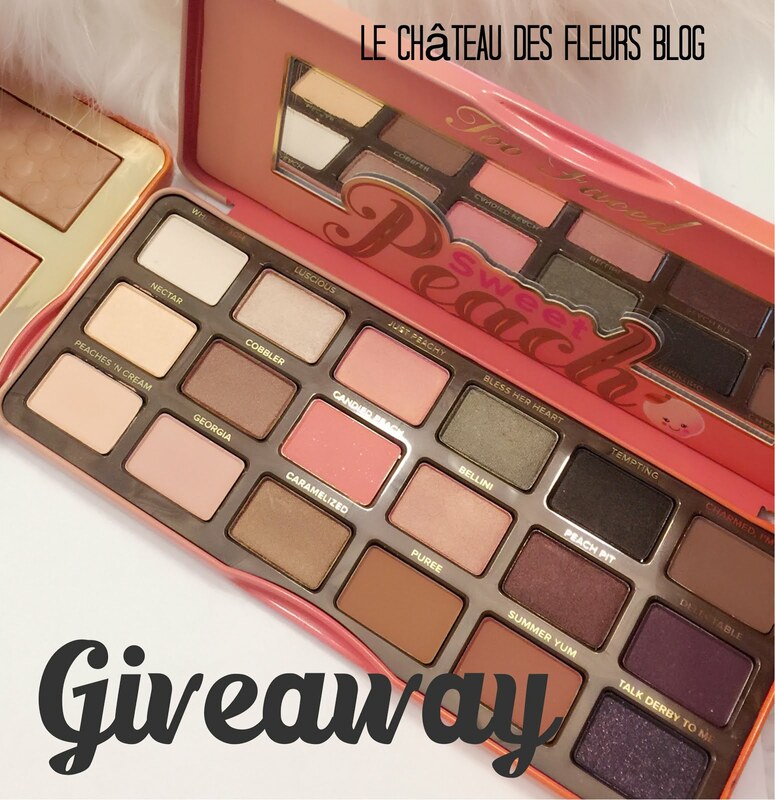 "Isabelle Thornton" Le Chateau des Fleurs: Urban Decay Vice 2 Palette Giveaway! 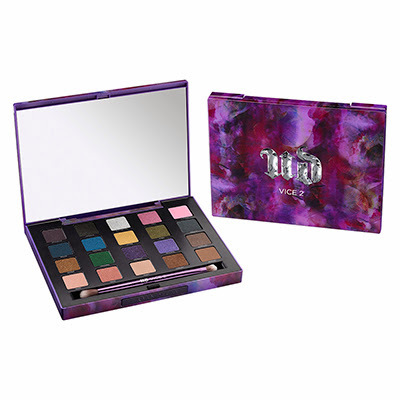 Urban Decay Vice 2 Palette Giveaway! Would love this to share with my daughter! This is an awesome brand!